Trying to stay ahead of the trend in music for your classes? If you’re a music-download junkie like I am, you are always looking for new music to use in class or to choreograph to. This article will give you some new resources. Last week we focused on Pop music – by checking out Billboard.com and Radio Disney. This week, we change genres to mash-ups and remixes. You can find this song and the other Glee mashups on iTunes. Where else can you find the hottest mash-ups and remixes? Go straight to the source: DJs. These guys and gals mix for the hottest clubs and will usually record their own spin on songs. These are a few of our favorites – and they often have their mixes available for download right on their websites. Norwegian Recycling – Viva La Viral on Vimeo. Party Ben – he has a thing for combining the most unusual sounds and making them work. Love this remix of Amy Winehouse’s “Rehab” and the Four Tops “Can’t Help Myself”. 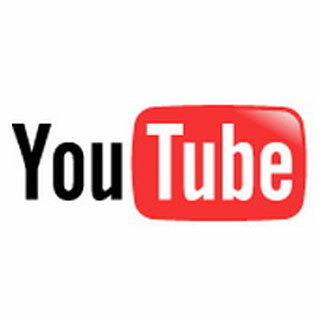 YouTube – It’s probably not your first thought for new music, but you can find remixes, mash-ups and radio versions of popular songs that are often available to download from the user who created them. Type in a song and you will find remixed versions, mash-ups and edited radio versions. Next week’s New Music Monday will have another new music resource for remixes and mash-ups! Looking for past New Music Mondays?